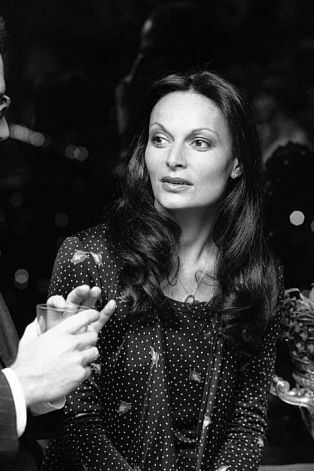 Diane von Furstenberg, formerly Princess Diane of Fürstenberg, is a Belgian-born American fashion designer best known for her iconic wrap dress. She initially rose to prominence when she married into the German princely House of Fürstenberg, as the wife of Prince Egon of Fürstenberg. Following their divorce in 1972, she has continued to use his family name, although she is no longer entitled to use the title princess following her divorce and subsequent remarriage in 2001. At university, when she was 18, she met Prince Egon of Fürstenberg, the elder son of Prince Tassilo zu Fürstenberg, a German prince, and his first wife, Clara Agnelli, an heiress to the Fiat automotive fortune and member of the Italian nobility. Married in 1969, the couple had two children, Prince Alexander, and Princess Tatiana, who were born in New York City. She is now the grandmother of four. The Fürstenbergs' marriage, though not popular with the groom's family because of the bride's Jewish ethnicity, was considered dynastic, and on her marriage she became Her Serene Highness Princess Diane of Fürstenberg, but is no longer entitled to the title following her divorce and her 2001 remarriage. In 2001, she married American media mogul Barry Diller, with whom she had been involved, off and on, since the 1970s. 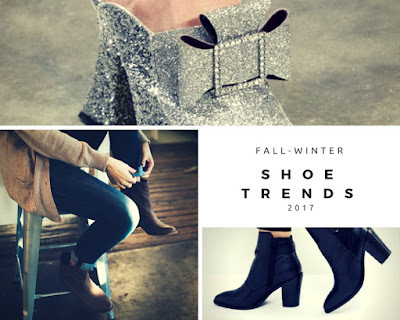 She relaunched her fashion company, Diane von Furstenberg (DVF), in 1997, with the reintroduction of her famous wrap dress.The company is now a global luxury lifestyle brand offering four complete collections a year. DVF is available in over 70 countries and 45 free-standing shops worldwide. The company's headquarters and flagship boutique are located in Manhattan's Meatpacking District. In 2005, the Council of Fashion Designers of America (CFDA) awarded her the Lifetime Achievement Award and the following year named her as their president, a position she has held since 2006. As of 2014, she is listed as the 68th most powerful woman in the world by Forbes, and her company has 85 stores worldwide. In 2015, Time Magazine named her to the Time 100, as an Icon. She was born in Brussels, to Jewish parents Her father was Romanian-born Leon (Lipa) Halfin, who had migrated to Belgium in 1929 from Chişinău. Her mother was Greek-born Liliane Nahmias, a Holocaust survivor. 18 months before Fürstenberg was born, her mother was in the Auschwitz concentration camp. Furstenberg has spoken broadly about her mother's influence in her life, crediting her with teaching her that "fear is not an option". Furstenberg attended Madrid University before transferring to the University of Geneva to study economics. She then moved to Paris and worked as an assistant to fashion photographer's agent, Albert Koski. She left Paris for Italy to work as an apprentice to the textile manufacturer Angelo Ferretti in his factory, where she learned about cut, color and fabric. It was here that she designed and produced her first silk jersey dresses. In 1970, with a $30,000 investment, Diane von Furstenberg began designing women's clothes—"The minute I knew I was about to be Egon's wife, I decided to have a career. I wanted to be someone of my own, and not just a plain little girl who got married beyond her desserts." 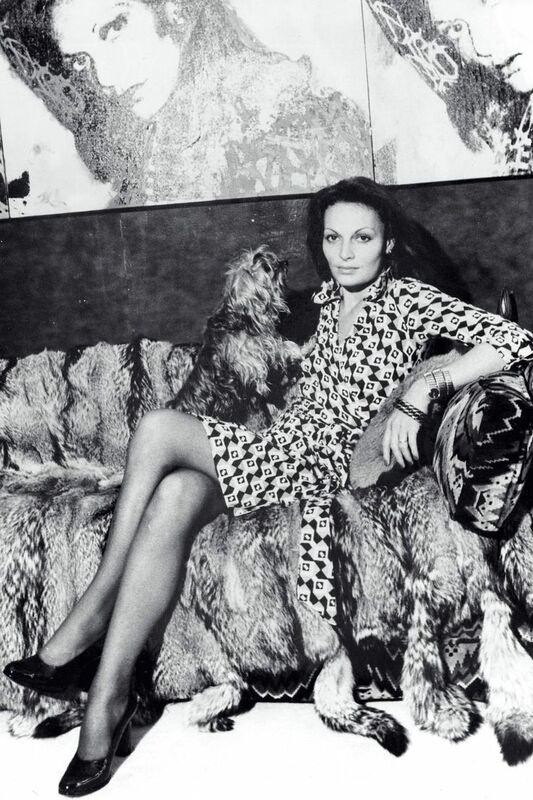 Her former husband also became a fashion designer in 1974. After moving to New York, she met with famed Vogue editor Diana Vreeland, who declared her designs "absolutely smashing." She then had her name listed on the Fashion Calendar for New York Fashion Week, and so her business was created. She is best known for introducing the knitted jersey "wrap dress" in 1974, an example of which, due to its influence on women's fashion, is in the collection of the Costume Institute of the Metropolitan Museum of Art. 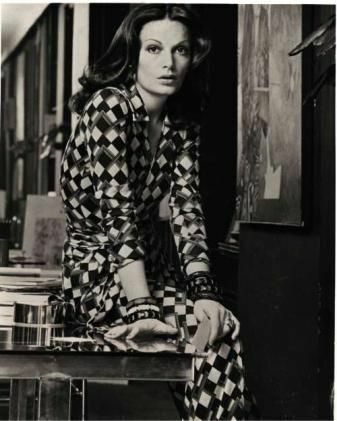 After the phenomenal success of the wrap dress, Furstenberg was featured on the cover of Newsweek magazine in 1976. The cover was intended to show Gerald Ford, who had just won his first Republican Presidential Primary, but was changed at the last minute. The accompanying article declared her "the most marketable woman since Coco Chanel." In 1974, Furstenberg launched a cosmetic line and her first fragrance, Tatiana, which was named after her daughter. The New York Times reported that the annual retail sales for the company in 1979 was $150 million. In 1985, she moved to Paris, France where she founded Salvy, a French-language publishing house. Furstenberg started a number of other businesses including a line of cosmetics and a home-shopping business, which she launched in 1991. In 1992, Furstenberg sold 1.2 million dollars worth of her Silk Assets collection in two hours on QVC. She credited this success with giving her the confidence to re-launch her company. Furstenberg is a director of The Diller – von Furstenberg Family Foundation, a private foundation that provides philanthropic support to 501(c)3 non-profit organizations within the following sectors: Community Building, Education, Human Rights, Arts, Health and the Environment. In 2010, Furstenberg created the DVF Awards, which are presented annually to four women who display leadership, strength, and courage in their commitment to women’s causes. Supported by The Diller – von Furstenberg Family Foundation, recipients are each granted $50,000 to further their work. In 2011, The Diller – von Furstenberg Family Foundation made a $20 million commitment to the High Line, which is the largest single private contribution to a public park in New York City’s history. The Diller – von Furstenberg family has donated a total of $35 million to the High Line to date. Furstenberg sits on the board of Vital Voices, a women’s leadership organization that empowers emerging women leaders and social entrepreneurs around the world.] She is also an honorary director of the Housatonic Valley Association. Furstenberg also served as one of the project chairs for New York City Mayor Michael Bloomberg's review of the future of NYC's Fashion industry, which was prepared byNYCEDC.